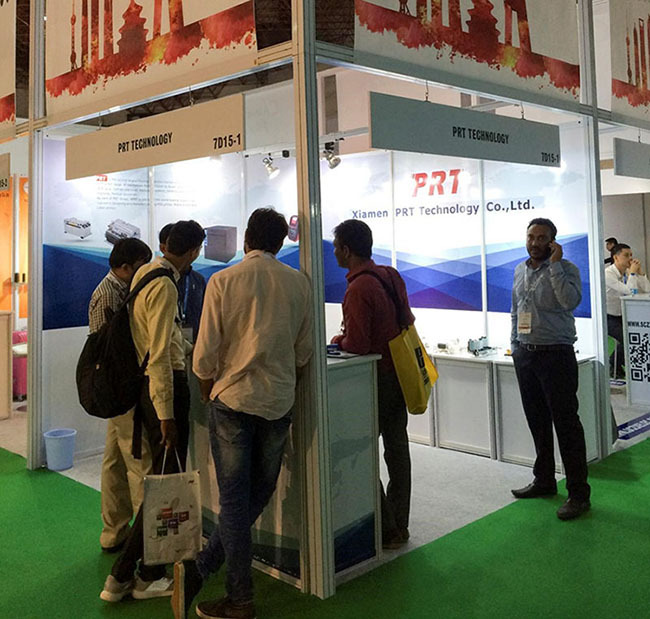 Electronica India 2017 & productronica India 2017 finished on September 16th in New Delhi, India. The exhibition was held in New Delhi, the capital of India. 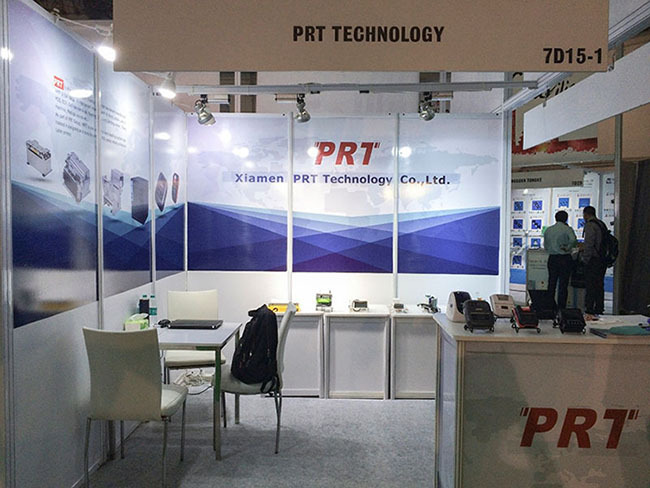 It exhibited mainly about electronic component and advanced equipment manufacturing technology that involves a full range of electronic products and widely used production technology, such as semiconductors, sensors and micro systems, passive components, displays, software technology, LED devices, LCD products, laser equipment, photo electronics technology and equipment, and so forth. As the second populous country, India becomes more attractive with its rapid economy growth in recent years, especially in software development and pharmaceutical production. Electronica India 2017 got a widely attention and many companies joined in this international feast. 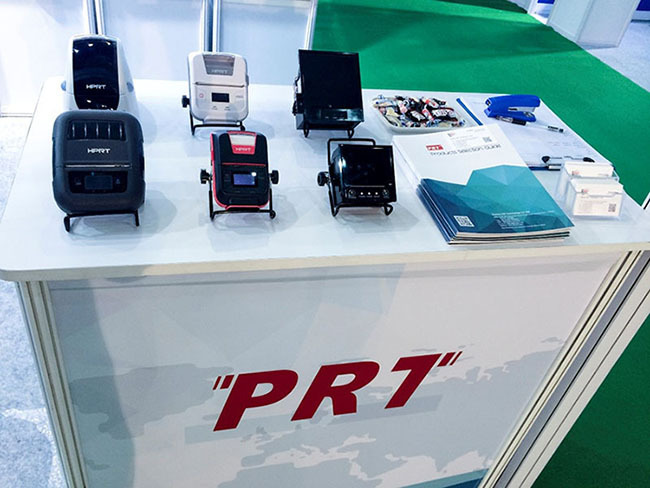 As a leading designer and manufacturer of thermal printing devices, PRT shows the latest receipt printer, label printer and thermal printer mechanism in exhibition, providing the complete thermal printing solution for customers. 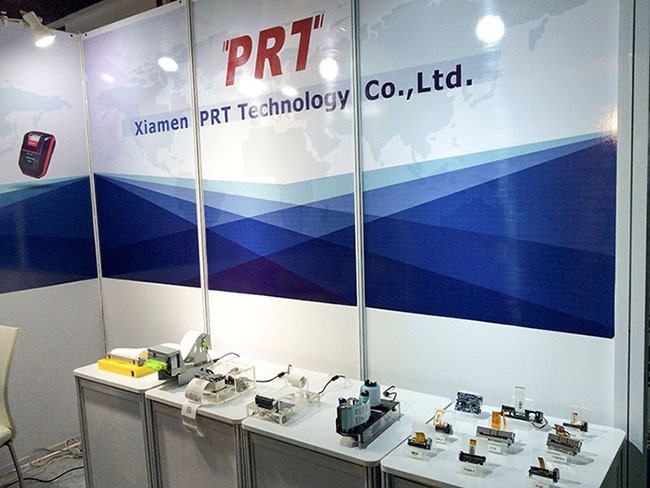 PRT booth attracted a large number of customers to visit at the exhibition site. They have a strong interest in our products and have kept my company's contact information. And the others are orders on the spot. In short, PRT has benefited from the passage, and we are looking forward to the next meet with you!